Pantaenius Sail and Motor Yacht Insurance From Ancasta. Navigators and General Marine Insurance From Anacsta. Haven Knox Johnston Marine Insurance From Anacsta. Fastnet Marine Insurance From Anacsta. Full marine insurance brokerage and advice services for yachts of all sizes. 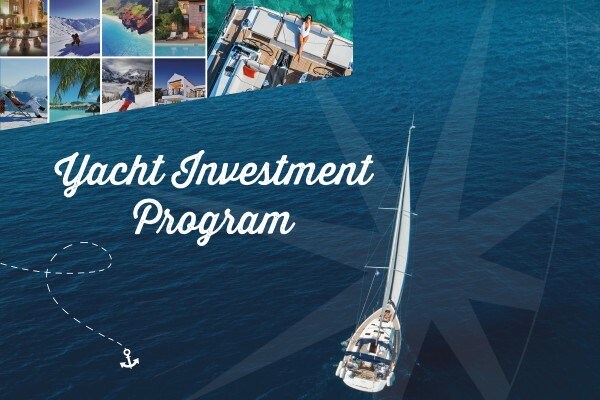 Introducing a rare yacht investment program with Ancasta and Navigare Yachting. Own a yacht with zero maintenance and make a return. Invest today. Find out Ancasta's partnership with Dean & Reddyhoff Marinas, one of the UK’s leading marina operators with four fantastic locations on the south coast.